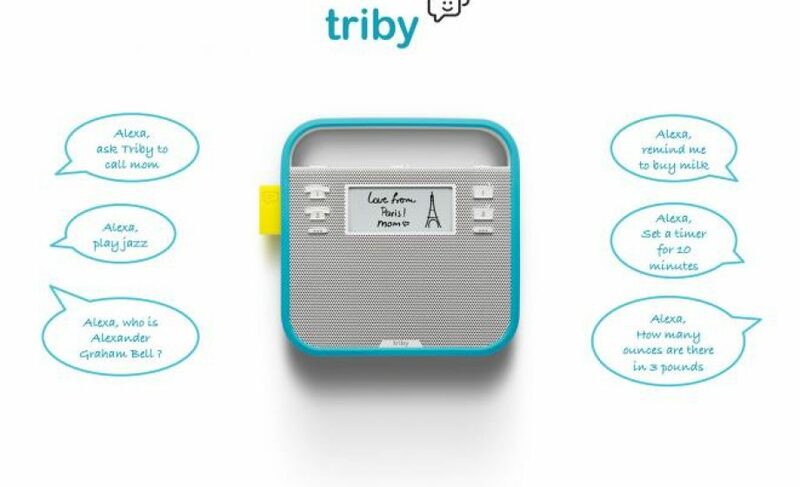 Paris-based Invoxia, creator of the Triby family communication tool, announced this month that they had welcomed Amazon as a new investor in their company via their Alexa Fund, a $100 million in investment to fuel voice technology innovation. After picking up mometnum CES earlier this year, we featured Triby at the Connected Conference inside our Connected Home, which we built from scratch (read about that here). Speaking with chairman & co-founder Eric Carreel by phone earlier this week, he says that Triby’s audio quality seduced Amazon investors, and that it’s increasingly becoming clear that “consumers weren’t going to by 50+ (connected) objects for their home.” As Triby seeks to stay above water as an alternative communication tool for families – one which will compete not only with traditional tools like the land line & digital tools like Skype, but also with up and coming startups like Ily, which French entrepreneur Ilan Abehassera launched this past Summer – creating technology partnerships with big players like Amazon, who already have a foot in the connected home, will be crucial. With CES coming up in just a few months, announcements like these may just be precursors to what will come in the next two months. 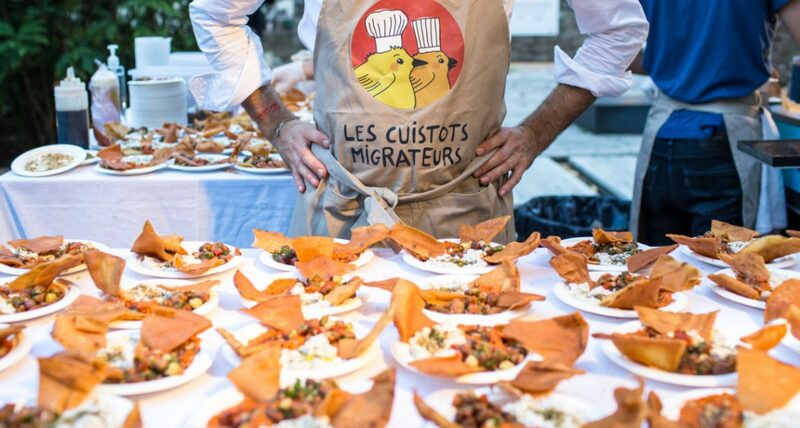 Hardware startups & big companies in France are already exchanging notes, planning private events, and looking over each other’s shoulders to see if France will maintain its growing presence in the hardware ecosystem, as has been noted in the past few years.